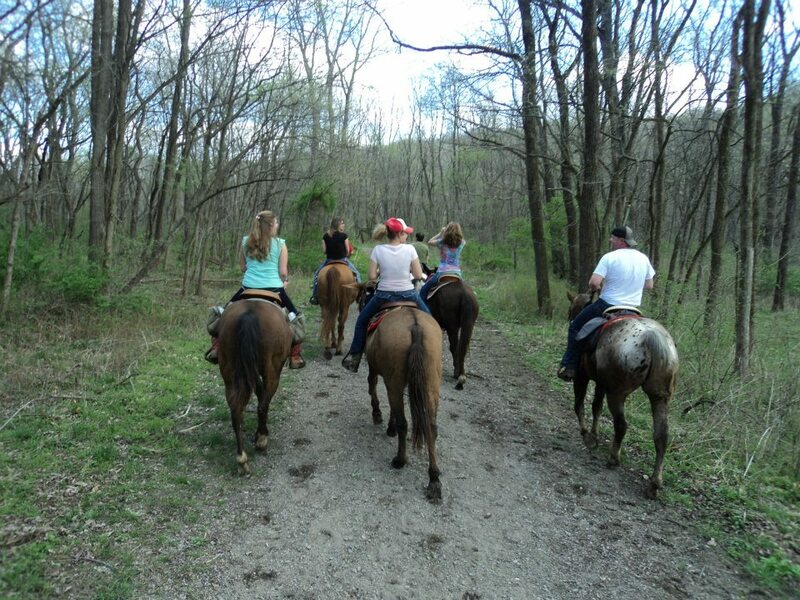 2 1/2 hour guided trail ride in a beautiful forest area. Refreshments are provided halfway through the ride. 2 1/2 hour guided tour is only $35 per person. We offer mules and horses. 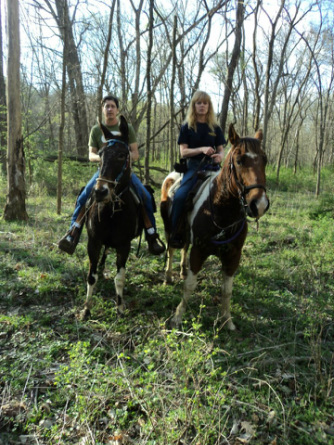 Our Trail riding program is offered 7 days a week, just give us a call and schedule your guided horse ride. We can also accommodate large groups, so come out and enjoy your day with us. Horses are chosen according to individual size and riding ability. Guided trails are also chosen according to individual riding ability.